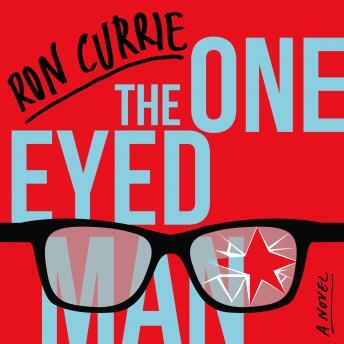 K., the intriguing narrator of Currie's new novel, joins the ranks of other great American literary creations who show us something new about ourselves. Like Jack Gladney from White Noise, K. is possessed of a hyper-articulate exasperation with the world, and like Ignatius J. Reilly in A Confederacy of Dunces, he is a doomed truth teller whom everyone misunderstands. After his wife Sarah dies, K. loses his metaphorical capacity, becoming so wedded to the notion of clarity that he infuriates everyone, friends and strangers alike. When he intervenes in an armed robbery, K. finds himself both an inadvertent hero and the star of a new reality television program. Together with Claire, a grocery store clerk with a sharp tongue and a yen for celebrity, he travels the country, ruffling feathers and gaining fame at the intersection of American politics and entertainment. But soon, through a conflagration of biblical proportions, he discovers that the world will fight viciously to preserve its delusions about itself.